The hills and glens and wild coastline of Scotland's Highlands and Islands offer the ultimate escape – one of the last corners of Europe where you can discover genuine solitude. 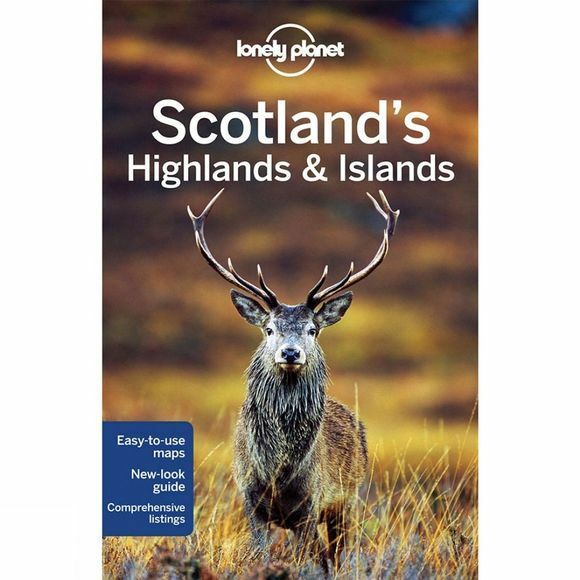 Eminent and knowledgeable locals share expert tips and detailed itineraries of the best things to see and do, this guide also includes an eight-page feature on walking the West Highland Way and 12 of the best treks in Scotland. Coverage includes: Planning chapters, Southern Highlands and Islands, Walking the West Highland Way, Central Highlands, The Great Glen and Lochaber, Skye and The Western Isles, Northwest Highlands, Orkney Islands, Shetland Islands, Understanding and Survival chapters.